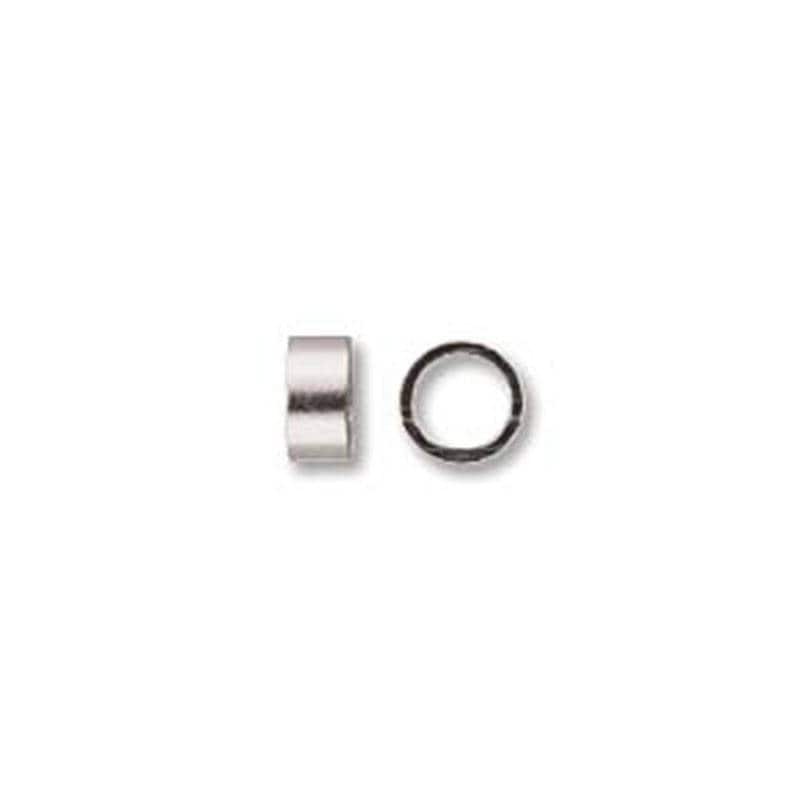 Large silver plated 4mm x 3mm crimp tubes, large sized. 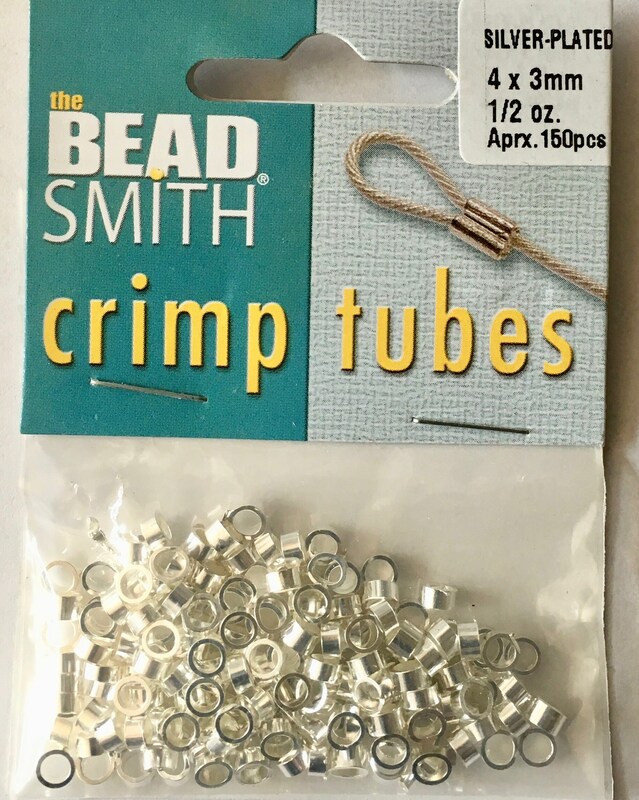 Plenty for all your jewelry creations when you need a bit larger crimp tube! You'll receive 1/2 ounce of crimp tubes (approx. 150 pcs). Thank you so much for getting more of these in this size! Fast shipping and excellent customer service. PERFECT for my project. Ordered another two today! Already shipped! Great service and excellent crimp tubes! This is a very hard to find size, thank you! Really fast shipping! Thank you so much. Will shop again.